1 Who is Linus Sebastian? 3 How did Linus Sebastian Rise to Fame? 6 Who is Sebastian’s Wife? Linus Gabriel Sebastian was born on 20 August 1986, in Ladner, British Columbia, Canada, and is widely known as a YouTuber, producer, presenter and for establishing the Linus Media Group. Besides that, he has hosted and created technology oriented YouTube series on channels such as Channel Super Fun, Linus Tech Tips and Techquickie, and all of the previously mentioned channels combined have the audience of more than eight million subscribers. Over the course of eight years, starting in 2007 and ending in 2015, he worked as a regular presenter for NCIX videos. Tech tip: Don’t badmouth fans. They bite. So just how rich is Linus Sebastian as of early 2018? According to authoritative sources, this YouTuber, presenter and producer has a net worth of over $1.5 million, accumulated from his over a decade-long career in the previously mentioned field. Additionally, being a YouTuber, Sebastian earns money every time an ad is displayed in any of his videos. How did Linus Sebastian Rise to Fame? Prior to becoming a notable YouTuber, Sebastian was working as a manager for NCIX, a Canadian online computer retailer, which is now defunct. At that time, the company asked him to be the host for their technology-oriented channel, created to demonstrate how products work. Beginning his work on the mentioned task, he was accompanied and helped by a cameraman and editor, but had to film using a borrowed camera and with other limited resources. 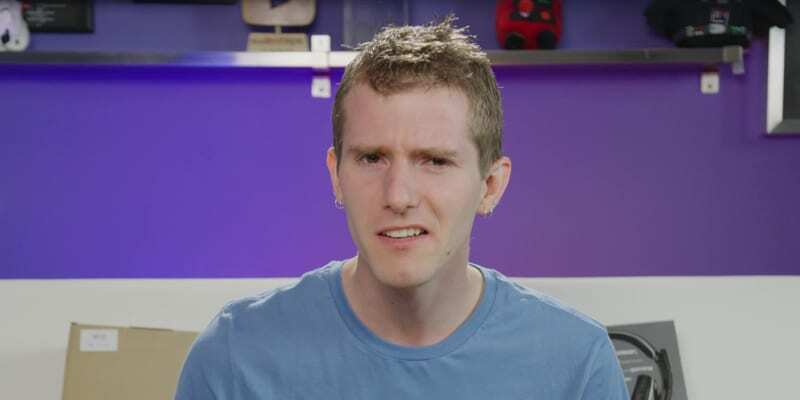 However, as the costs for making such a show where high and the number of viewers was low, he was told to create the Linus Tech Tips channel, which would be cheaper and thus a more efficient solution. During the time he spent at the company, Sebastian worked in several positions, including as a high-end system designer, a full time sales representative and a product and category manager, but didn’t make videos full time. In early 2013, Linus established his own company, Linus Media Group, working with Edzel Yago and Luke Lafreniere, and the team went on to establish to the channel entitled Linus Tech Tips as an independent venture. Additionally Sebastian began working on Techquickie. As of September 2013, he was interviewed by Chris Pirillo, one of the most notable names in the technology field; the two of them talked about technology and gave their views on the topics sent to Pirillo through social media. In the following year he had another interview in which he spoke about the pressure he felt while trying to figure out how to support his family. Besides establishing Linus Media Group, Sebastian has been a host of ‘‘The WAN Show’’ since 2012 and working on it has had another chance to collaborate with Lafreniere. The duo discusses stories and news from the technology world, and gives their audience a closer look, answers and reviews of the latest technology trends. By March 2018, the series has had 226 episodes. 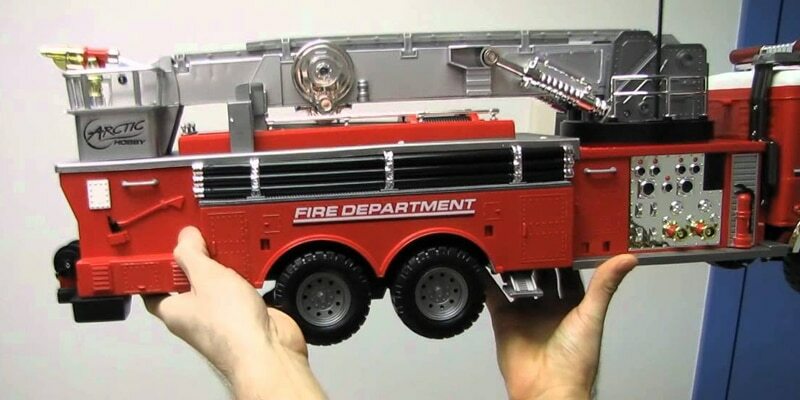 Some of the most prominent videos uploaded by Sebastian include ‘‘Arctic Hobby Land Rider 503 RC Firetruck Unboxing & First Look Linus Tech Tips’’, which has been watched almost 10 million times as of today, ‘‘Double or Triple Your Internet Speed – This Method Actually Works!’’, with more than 6.5 million views, and ‘‘Arctic Hobby Land Rider 507 RC Excavator Unboxing & First Look Linus Tech Tips’’. In addition to working on the project mentioned, Linus also worked on ‘‘Whole Room Water Cooling’’ which followed his attempt to lower the temperature of his work stations and the ambient temperature of the room by hooking workstations to a water cooling loop. However, Linus considered the ‘‘Whole Room Water Cooling’’ to be a failure after its seven episodes over the course of seven months, as the system didn’t decrease the temperature in the room. In 2015, he began working on ‘‘Scrapyard Wars’’, which follows Sebastian, his colleague Lafreniere and occasionally guest competitors as they try to make the best computer within a specified theme, frame and budget. Having a lot on his plate in the same year, Linus began working on ‘‘7 Gamers 1 CPU’’ and on ‘‘8/10 Gamers, 1 CPU’’, then in 2017, he started ‘‘Server Room Vlog’’, which turned out to be the most successful series on his channel. When it comes to his personal life and relationship status, Sebastian has been married to Yvonne Ho since 2011, and they have a son and two daughters. He is the owner of a Bengal cat named Rumble and has previously owned another cat of the same breed, named Rocket, who died in 2016. Sebastian shares videos of his pets and his family and everyday life on his channel entitled LinusCatTips. STOP! Are Wireless Chargers DAMAGING your phone battery?! In one interview, he stated that he enjoys watching YouTubers such as Marques Brownlee, Austin Evans and TotalBiscuit; in early 2014, Sebastian was one of the YouTubers who helped Evans after he had lost his possessions in a fire. Being a YouTuber, Linus is naturally active on other social media platforms as well, and uses them to expand his audience and connect with his fans. He is active on social media such as Twitter and Instagram, and is followed by an audience of 120,000 on the former and 350,000 on the latter.